Moto Ain have won the EWC Dunlop Independent Trophy for the second time this season. The Moto Ain crew and riders Roberto Rolfo, Alexis Masbou and Christoffer Bergman gave it all they had both on the track and in the pit box. After quickly moving up into the Top 10, they finished the race in 6th place overall and 1st in the Superstock class. Moto Ain (Yamaha) walked off with the €4,000 purse awarded to the winner of the EWC Dunlop Independent Trophy as well as 3rd place in the 2017-2018 FIM EWC Superstock World Cup. Having consistently featured among the EWC Dunlop Independent Trophy Top 3, Tati Team Beaujolais Racing (Kawasaki) won €3,000 worth of Dunlop prize money at Oschersleben. Julien Enjolras, Julien Pilot and Kevin Denis managed the race with clockwork precision and finished 8th overall in Germany. 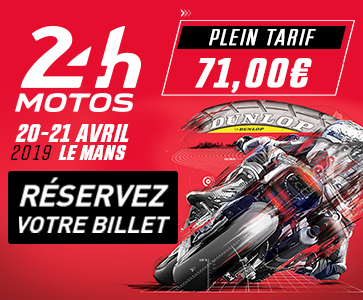 By securing the third step on the Superstock podium, Tati Team Beaujolais Racing also won themselves the 2017-2018 FIM EWC Superstock World Cup. 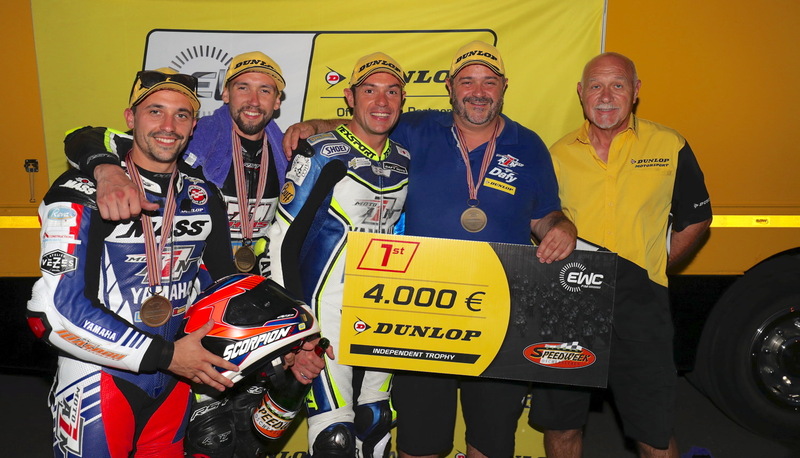 Mototech EWC Team made their debut appearance in the EWC Dunlop Independent Trophy Top 3 in Germany. The Yamaha-mounted Belgian team (Marty Debruyne, Bram Lambrechts and Arnaud de Kimpe) finished 16th overall and picked up the €2,700 prize awarded to the EWC Dunlop Independent Trophy second runner-up. 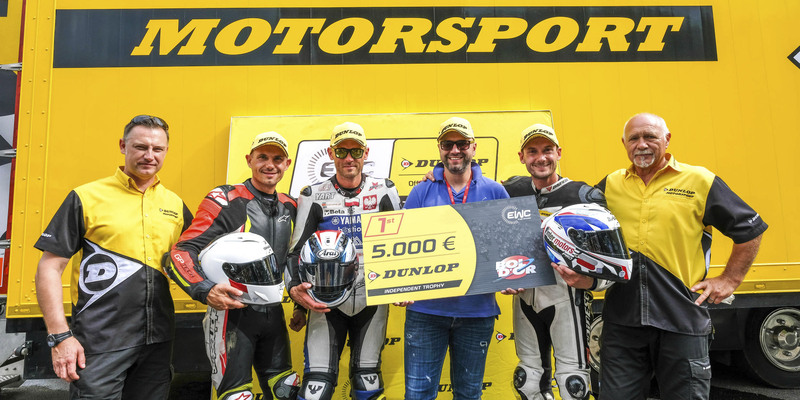 Seven other independent teams using Dunlop tyres received prizes at the 8 Hours of Oschersleben, with payouts ranging from €2,300 down to €500 for the team ranked 10th in the EWC Dunlop Independent Trophy.